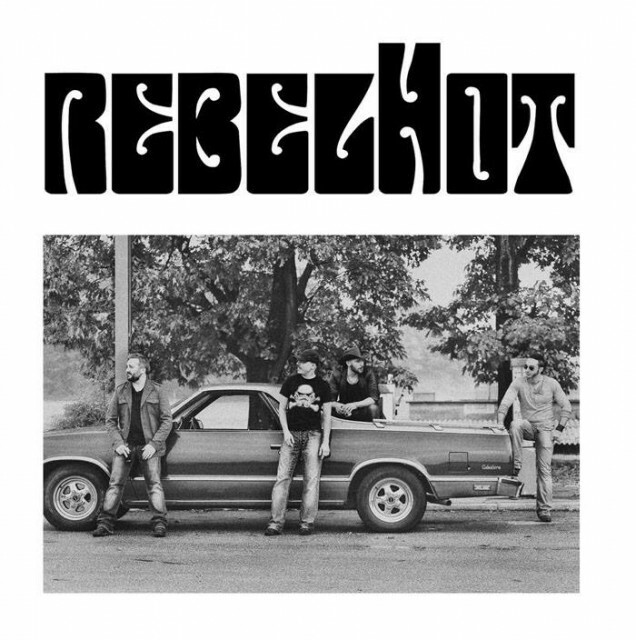 RebelHot are a 4 piece band soaked in rootsy seventies rock. 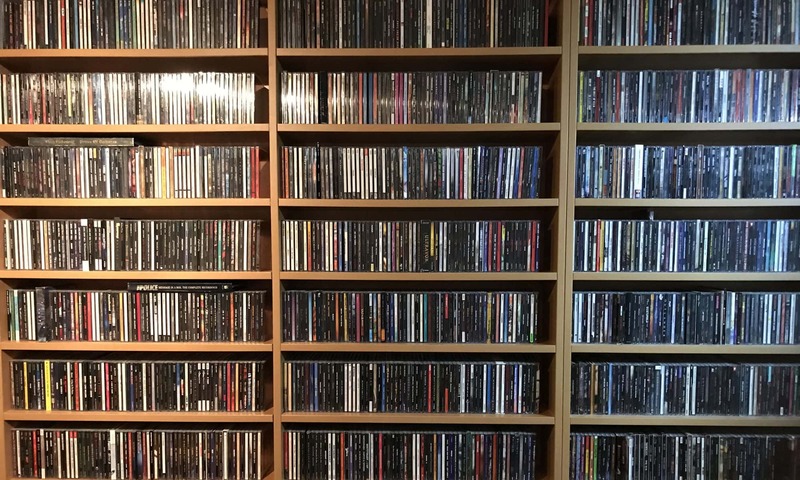 So expect a mix of rock, blues and funk. The press sheet talks of Free and Jimi Hendrix. But in my ears I was also hearing the guitar tones of Stevie Ray Vaughn (groove and feel) and the singer has that raspy tone that made AC/DC famous. So is it all a total rip off? Actually no. While I do expect some to write this off as “has been done before”, I feel the band deliver songs close to the heart, with good vibes, great musicianship and a no frills attitude. So it is totally honest and authentic and overall very entertaining. So authentic in fact you sometimes hear the hiss of the guitar amp, which only adds to the charm. And make no mistake, the roots may be old, this still sounds up to date. Okay from a lyrical point of view there might be some questions. Holy Is My Beer? But when you hear the song that goes with it, and imagine it played for a live audience, it falls into place. And that live feel is present throughout the album. This is a band that will entertain the crowd with their songs and win them over in seconds. So for a feel good time, this is an excellent album!